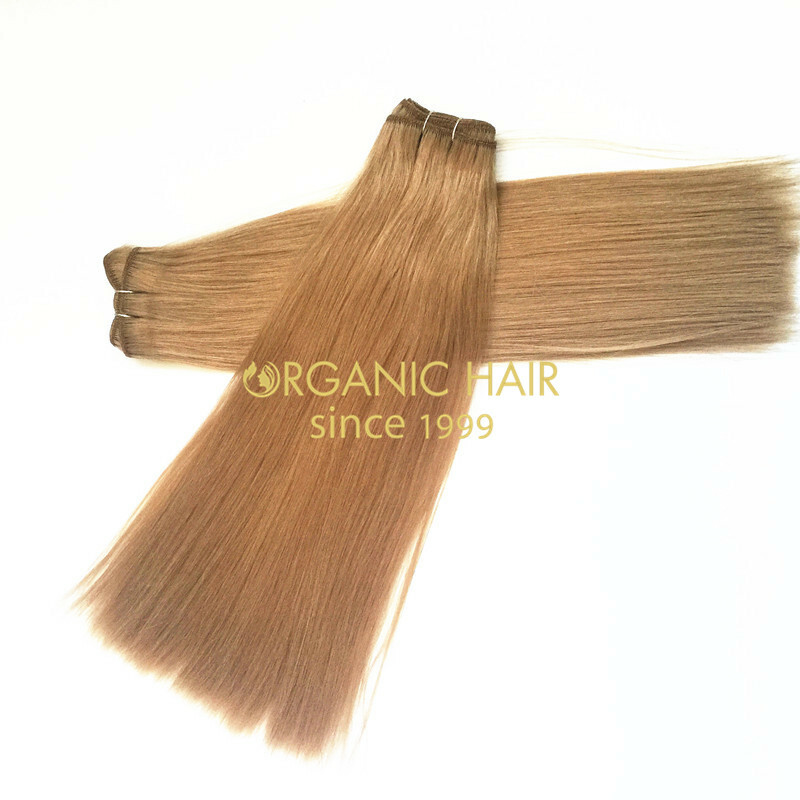 Some people want to know how much is human hair weave(hair extensions weft)? 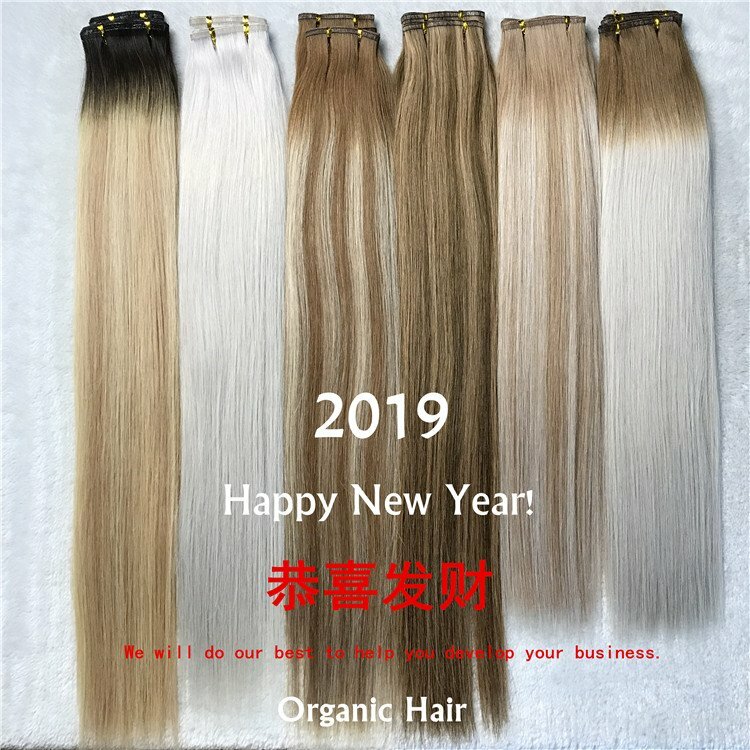 I want to buy human hair weave extensions with a cheap price with good quality ? 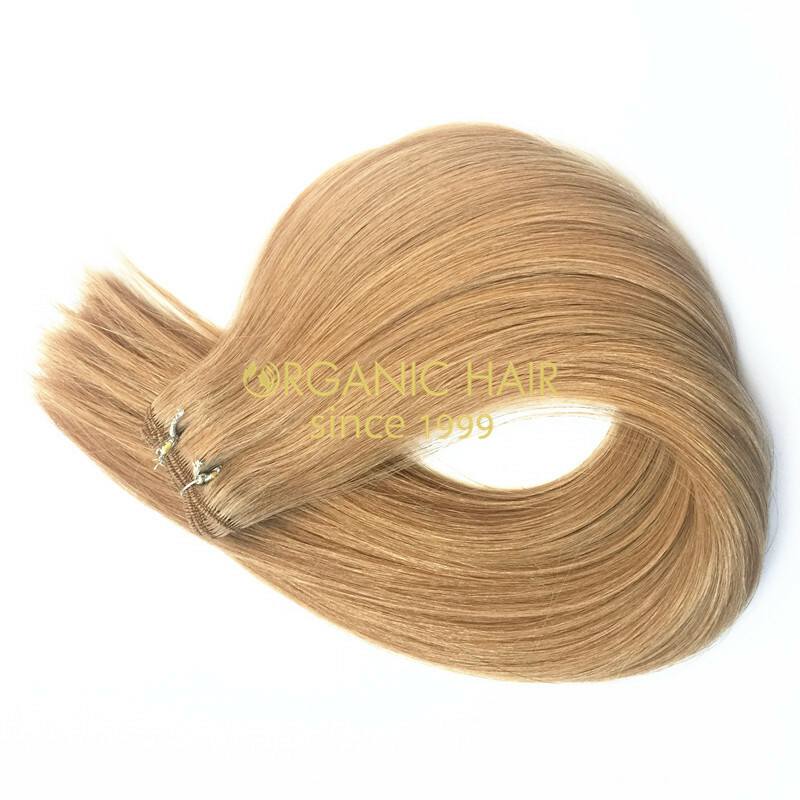 Here we tell you from ORGANIC HAIR WEFT FACTORY, just 14$ you can get a 100 human hair weave. 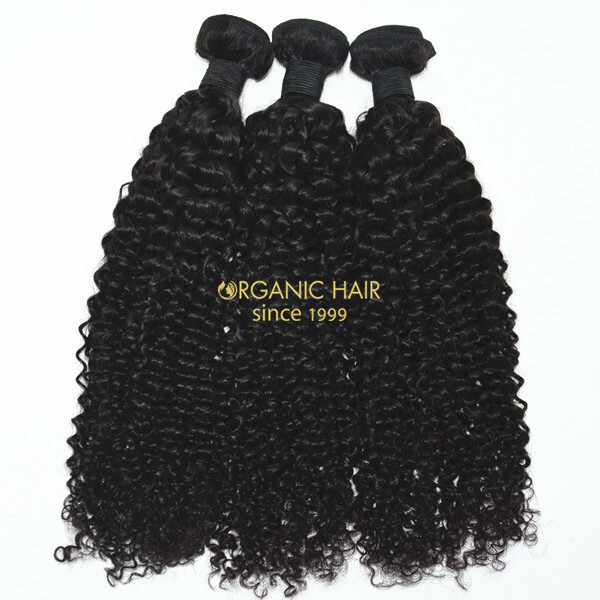 We are real weave hair factory, so our human hair weave prices is competitive and can save your money. 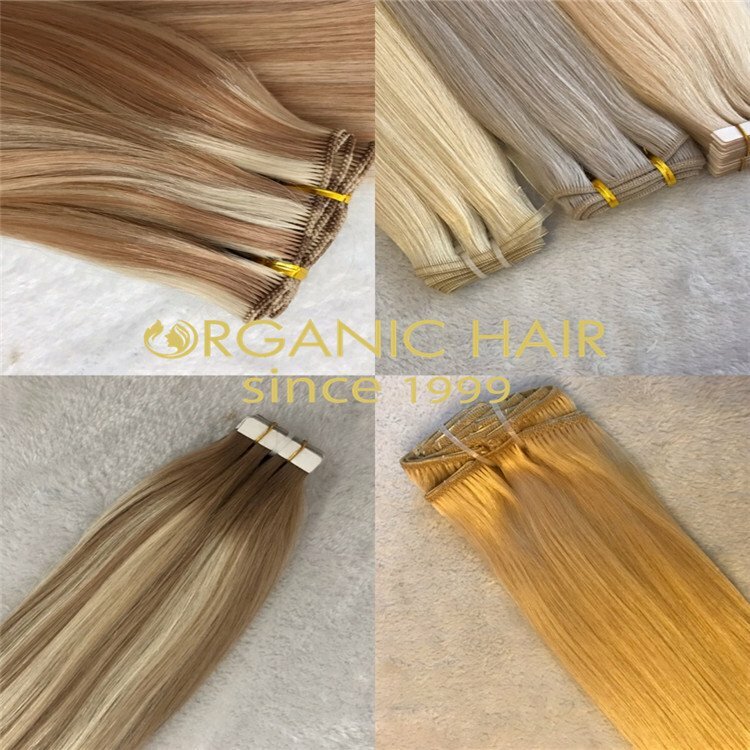 Not only human hair weft extensions,lace front weave, lace closure,human hair pieces ,lace wigs we all have large stock can send you very soon. 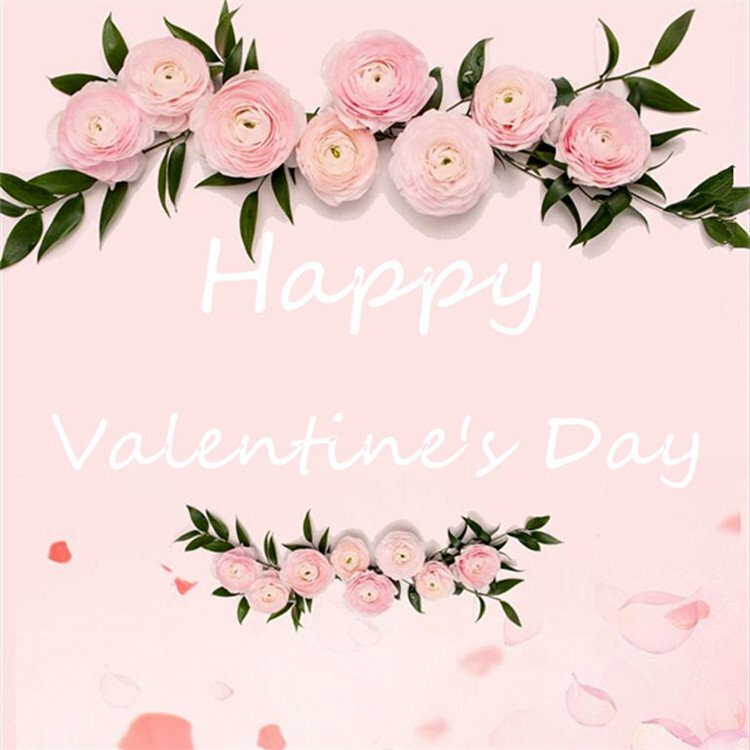 All our hair are easy to wear, no shedding, no tangling, Brazilian remy hair,Malaysian hair weave,Brazilian human hair weave,Indi remi hair are our advantage with large stock. Paying attention to the details and guaranteed the quality are our purpose. Brazilian remy hair 100 human hair weave straight always a popular hair extensions ! We guarantee that this is 100% human remy tangle-free hair. 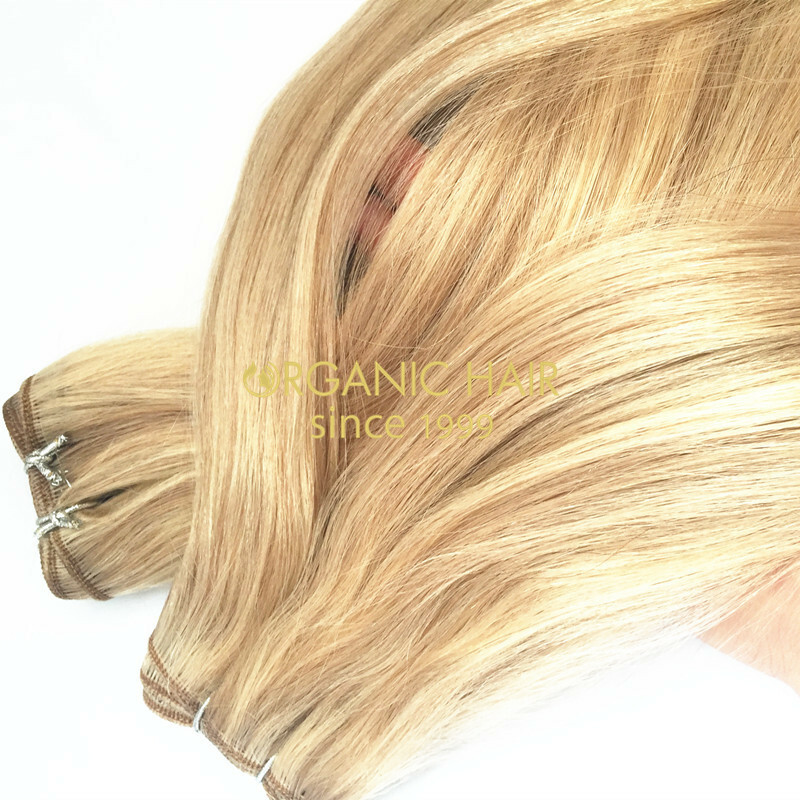 It can be straightened, curled and even dyed - just like your own natural hair! 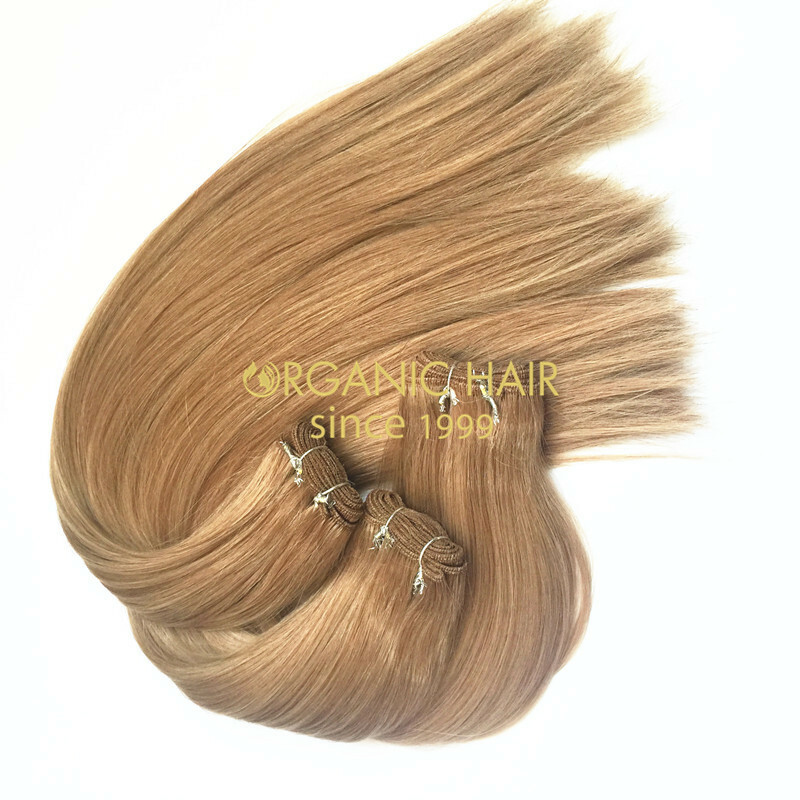 High quality with factory price,no tangle,no shedding,no synthetic hair and animal hair blended. 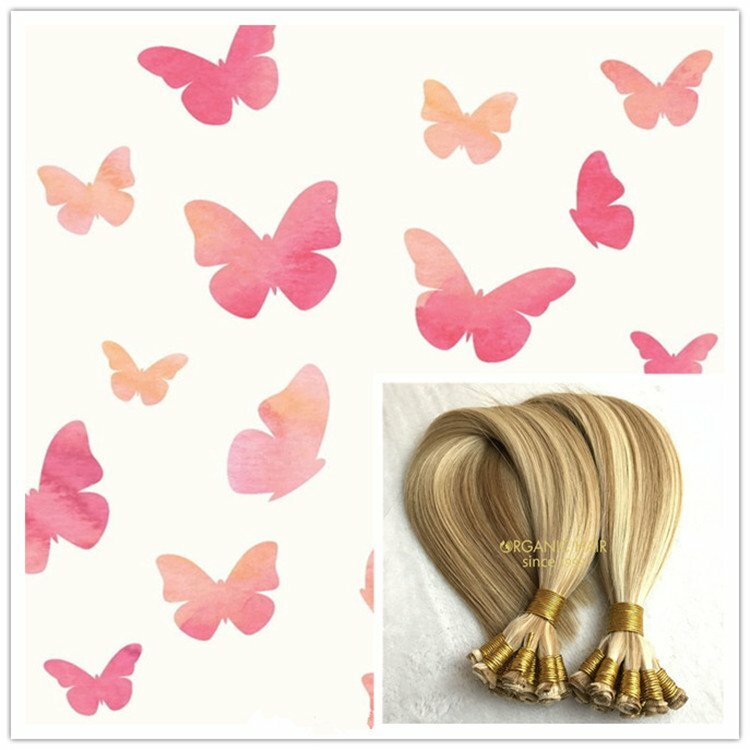 This double drawn hair is full cuticle hair from one donor young girl hair, it is long lasting more than 36 months. 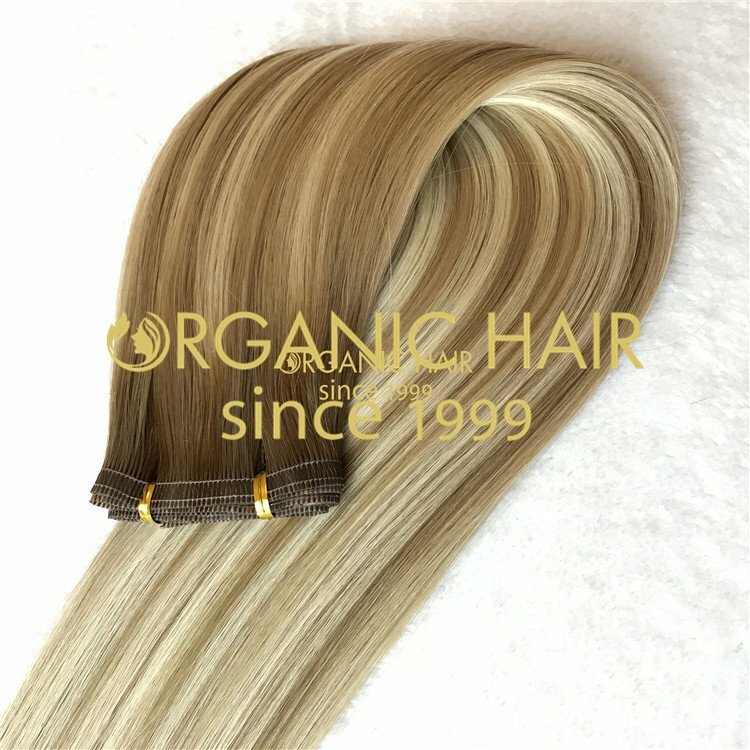 Large stock Brazilian remy hair 100 human hair weave straight have large stock ,we can send you soon after your payment done. 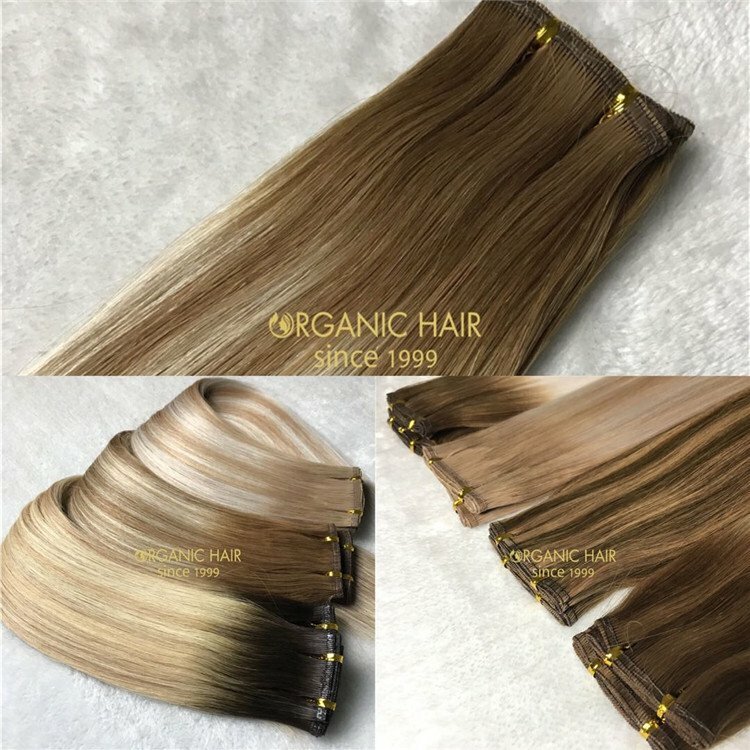 Fast shipping time 2-3 days will arrive, also have the lace closure with the clips on the closures, it is a very good hair !